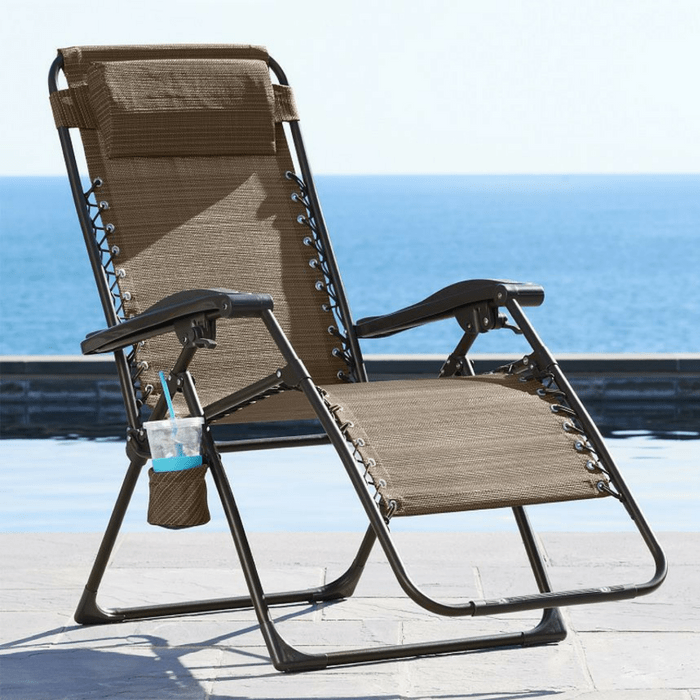 Sonoma Patio Antigravity Chair Just $29.74! Down From $140! You are here: Home / Instagram / Sonoma Patio Antigravity Chair Just $29.74! Down From $140! Until May 28 only! Hurry over to Kohls where you can score this Sonoma Patio Antigravity Chair for just $29.74 down from $139.99 when you use promo code SERVICE10, 10% instant savings and 15% off text offer discount code by texting SAVE24 to 56457! Get FREE store pick up or FREE shipping for orders $75 or more!